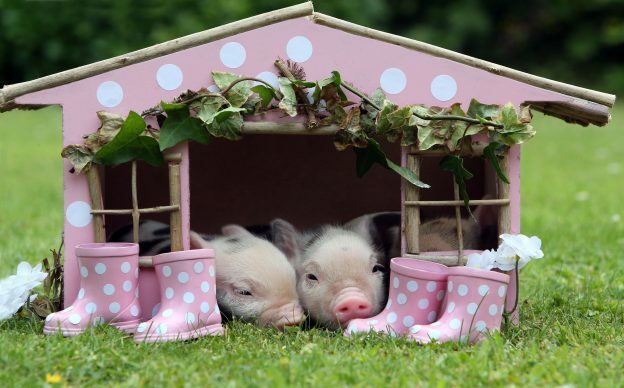 Pictures of the Pennywell Miniature Pigs never fail to bring a smile. 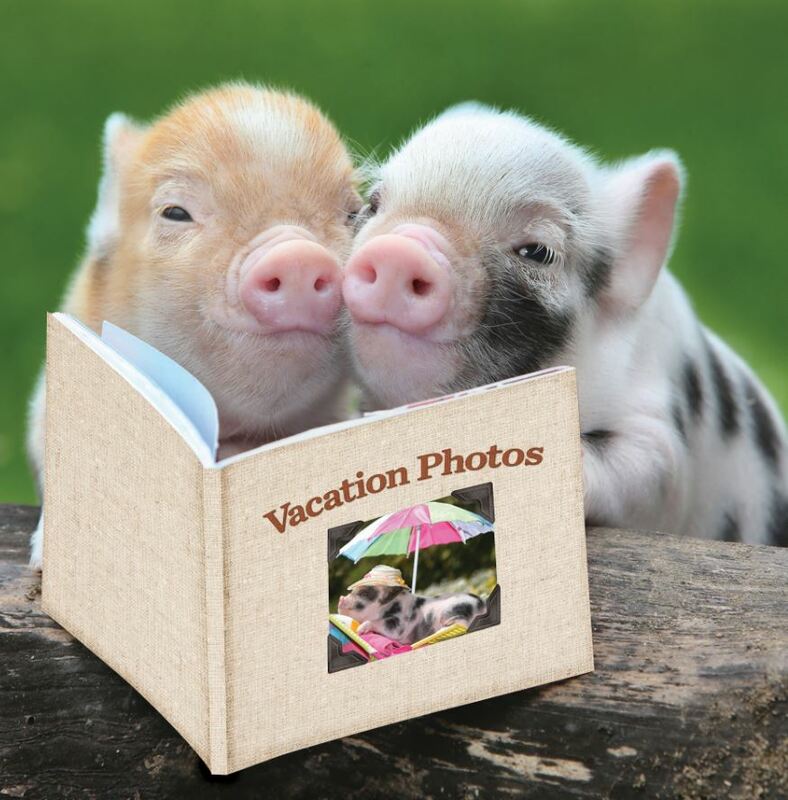 We’ve had some great moments and the world famous porkers even have their own calendar. We’ve put together some of our favourite images for you to enjoy. 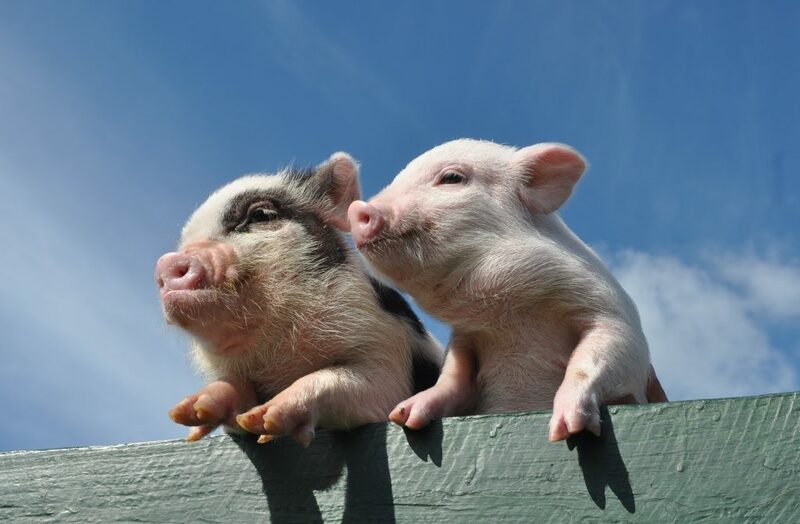 Taken on a leaflet photo shoot, the photographer was chatting, giving both Oliver and piggy time to relax. If we didn’t know better we’d be sure that pig is smiling! This image made it to the front page of the Western Morning News. 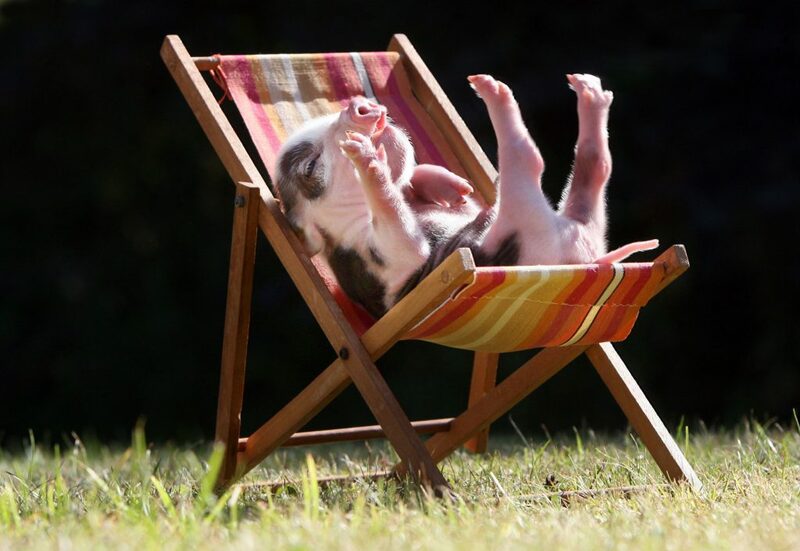 One of many photographs taken by Richard Austin, the photographer that helped to make the Pennywell Miniature Pigs famous. This image was part of a documentary that was filmed at Pennywell Farm, showing the work of a wildlife photographer. Still an absolute classic! This image always brings a smile and was just a snap on a mobile phone. The piglets look so pleased with life, taking in the spring sunshine, having a chat and watching the world go by! This little cutie is just adorable and looks as though it’s run mum ragged. While she takes 40 winks, it look like her little offspring has plenty of mischief planned. 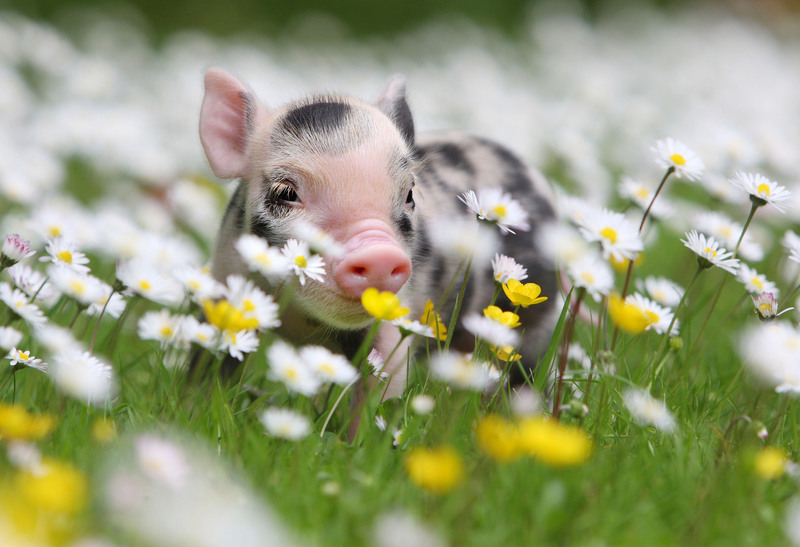 This is another Richard Austin image that was used in the piggy calendar a few years ago. Tiny props and just the right moment created a great fun pic. 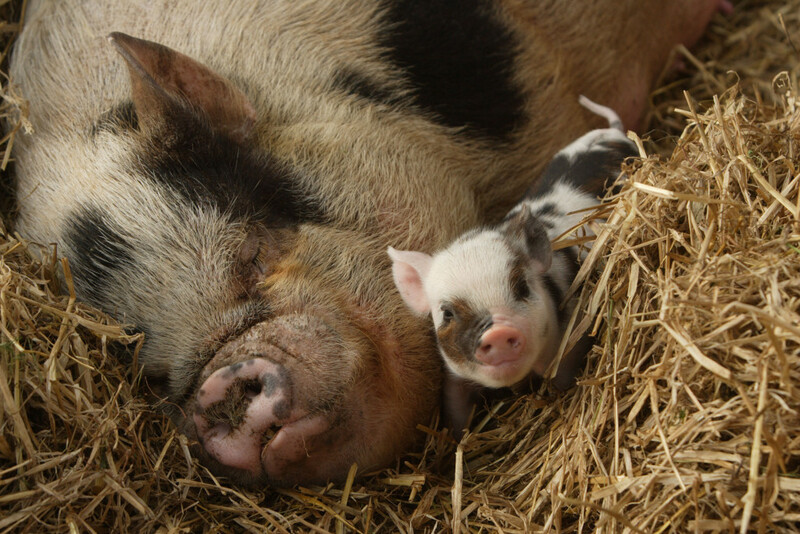 This captured a special friendship between Mr sparkles the piglet and Dainty the Calf. Mr Sparkles discovered that he could escape his pen and then would be found in the farmyard every day with his new friend. As so often happens, they did outgrow each other but it did make a great image. 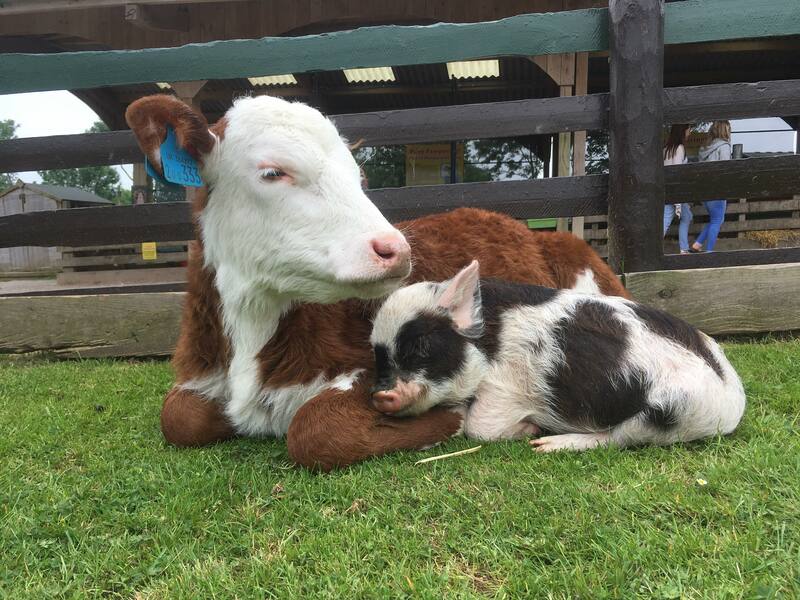 Mr Sparkles the Pennywell miniature pig enjoys snuggles with Dainty the calf. Cast your mind back to the spring of 2015 when the country was about to go to the polls and the race to No.10 was on. 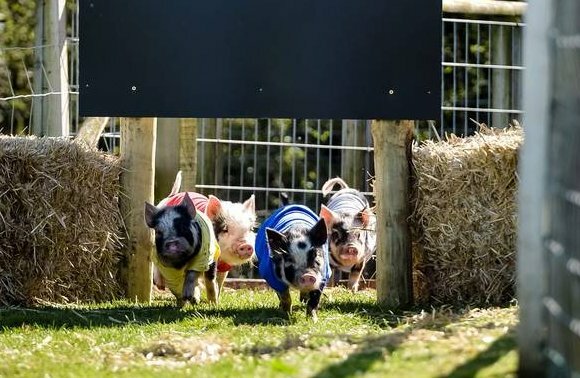 We held our own Pennywell pig race to Downing Street with our little piggies representing David Hameron, Ed Swiliband, Pork Clegg and Nigel Forage. David Hameron managed to get his snout all over the front page of the Guardian newspaper. It doesn’t matter how many times you see a litter of Pennywell piglets, they still take your breath away with their utterly ridiculous cuteness. 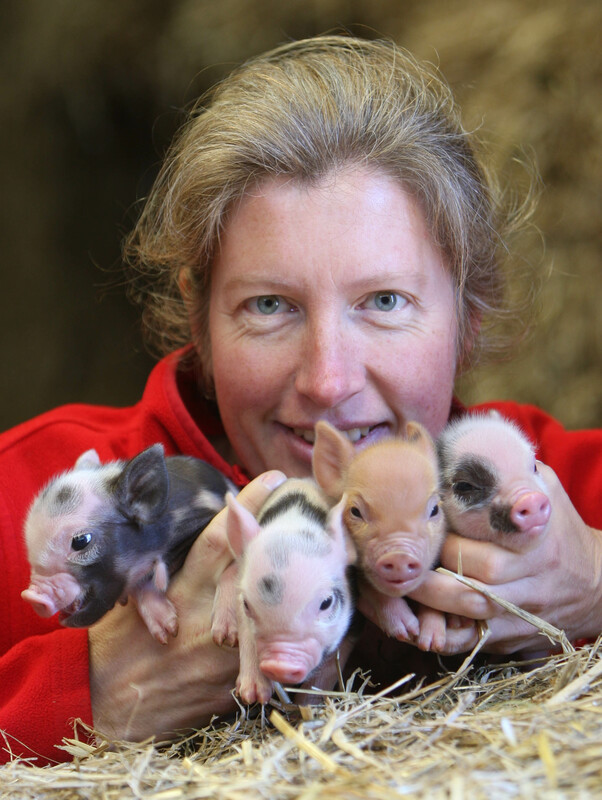 These were snapped with Nicky Murray at just four days old. This image is now 10 years old but still has the ‘Aah’ factor. 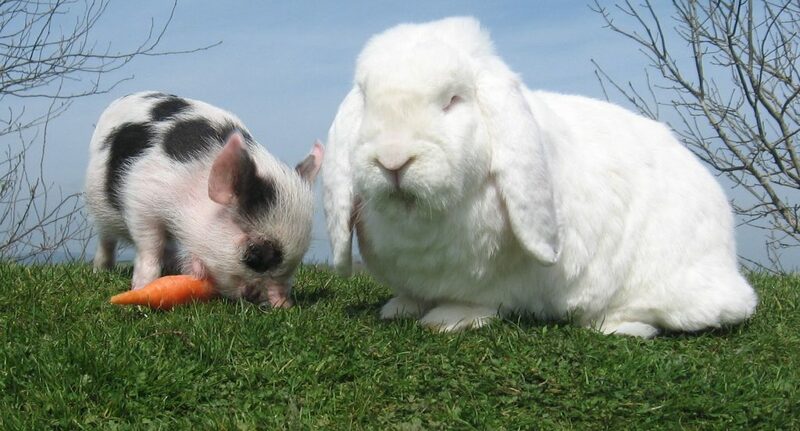 Charles the piglet decided to help himself to a carrot belonging to giant rabbit, William.This picture went worldwide, beginning in the Telegraph, featuring on the Sky News paper review and ending up in newspapers in America, India and China. Just a quick snap and a case of being in the right place at the right time. Did you want that carrot? Finally, another classic Richard Austin image which needs very little description. 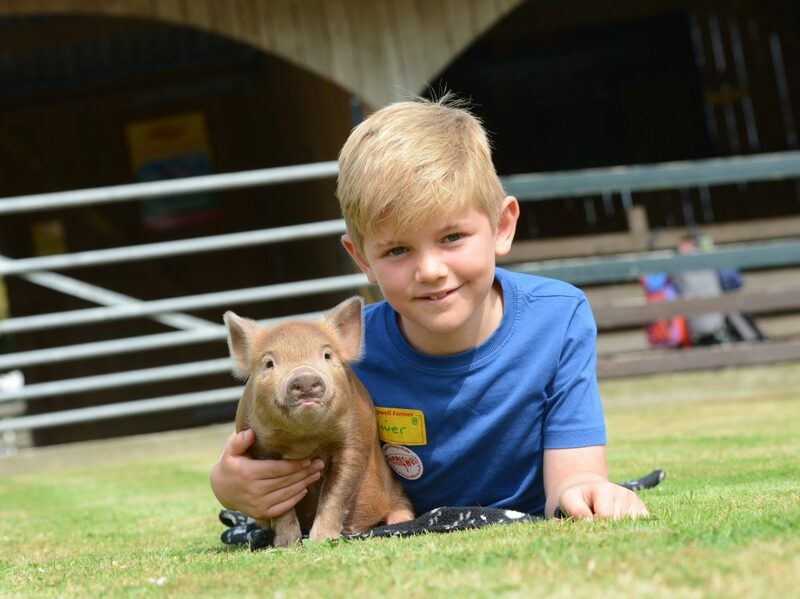 Very natural and very beautiful – the best way to see our amazing and unique Pennywell Miniature Pigs.